Howard Simon says that he has been writing songs most of his life (the oldest song on this album, “Boston,” is from 1979), and is incredibly blessed to have had the opportunity to work with wonderful people — producer Richard Brandenburg, recording engineer Derek Bianchi, and all of the incredible musicians that have worked with him in bringing some of my songs to life. Simon has released his 16-track album entitled “The View from This Horizon”. JSM – How long have you been going and how did you start? Howard Simon: I’m a solo artist, and have been playing and writing songs most of my life. I met my core recording band at the California Coast Music Camp, where they were instructors. JSM – Could you confirm band member names and instruments played? 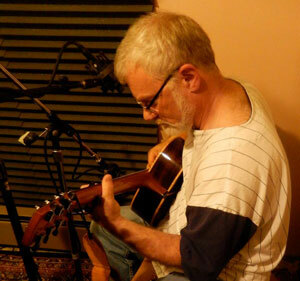 Howard Simon: Howard Simon, 6- and 12-string guitar, baritone guitar, vocals and harmonica (on occasion). My core recording band is Ed Johnson on guitar, Cary Black on bass, Libby McLaren on keyboard and Richard Brandenburg on harmony vocals. JSM – How do you describe your music to people? Howard Simon: In the tradition of the great singer-songwriters of the 60’ and 70’s (Paul Simon, James Taylor, etc. ), but with modern sensibilities. JSM – What are your immediate and long term goals? Howard Simon: The goals are really the same: to write thoughtful, well-crafted songs and to make music of real emotional substance, and to reach as many people as I can with my songs in the hope that the songs will resonate with people and be meaningful in their lives. JSM – Which do you ultimately prefer? Entertaining a live audience or creating songs in a studio environment? Howard Simon: Both are so much fun and so important – it’s hard to choose. I love working with my recording band – they’re fantastic musicians and we get a great sound. But I also love the emotional immediacy of connecting with an audience, particularly in a small venue when I’m doing a solo acoustic show. JSM – Tell us something about the lyrics and music on your releases. 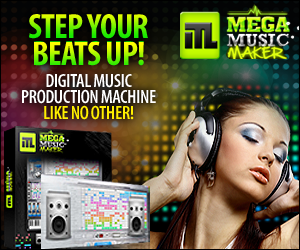 JSM – What type of recording process do you use? Who produces your recordings? Howard Simon: I record in a digital studio in Berkeley, California called “Muscletone Studios” with Derek Bianchi as the engineer. 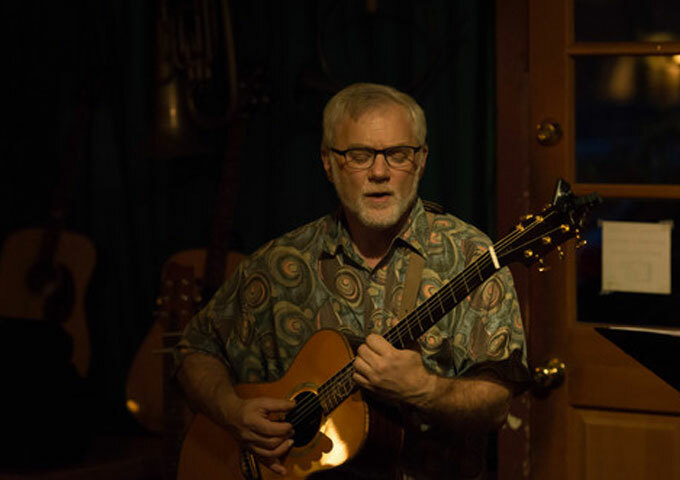 He is one of the premier engineers for acoustic and roots music in the Bay Area. My first album (and the pending second one) are produced by Richard Brandenburg, a San Francisco-based singer-songwriter, performer and teacher. JSM – If you were forced to choose only one song from your catalog, to perfectly present the Howard Simon sound, style and performance quality, what would that song be? JSM – How would you define the word “success”? Howard Simon: Reaching people with my songs and knowing that the songs enhance their lives or make them reflect on their own experiences, histories and hopes. JSM – Which aspect of being an independent artist and the music making process excites you most and which aspect discourages you most? Howard Simon: The most exciting part is when I know I’ve written a good song and performed it in a way that reaches someone deeply. The most frustrating part is in finding ways to get the music out to people – I’m a self-funded indie artist, and it’s hard to get a “share of voice” in a crowded market. I really appreciate this opportunity! 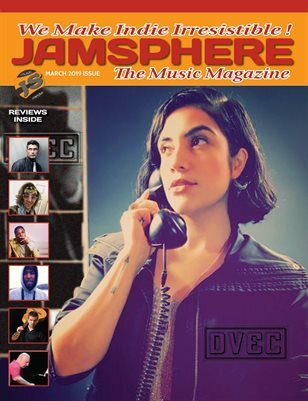 JSM – How do you market and manage your music career? Do you have a management team to assist you or do you control everything by yourself? Howard Simon: I don’t have a management team, and I am just beginning to work with promoters and marketing folks. I have had a lot of success with musicSUBMIT, which has gotten me out to a lot of radio stations and industry-types at a relatively modest cost. I am just now beginning to be approached by labels and distributors, so it’s an exciting time! JSM – The best piece of advice in this business you actually followed so far, and one you didn’t follow, but now know for sure that you should have? Howard Simon: My producer, Richard Brandenburg, always reminds me to let the songs dictate the instrumentation, the performance, the voice – everything. That’s been great advice. The advice I wish I’d followed was to take my music to the public years ago – I’m having the time of my life! JSM – What is the title of your latest release and where can find it? 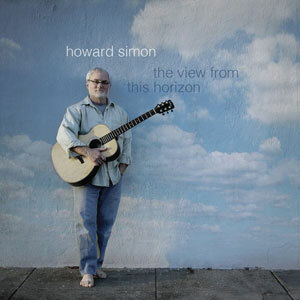 Howard Simon: “The View from this Horizon” – released in December 2014 and distributed through CD Baby ( http://www.cdbaby.com/cd/howardsimon). It’s also on iTunes, Spotify, Tidal, Amazon Music, etc., and recently was added to Pandora. I expect to release “Visitors” in late May or early June. JSM – What are your thoughts on visual media and have you published any videos? Howard Simon: I think it’s an important part of getting exposure, and though I haven’t done any videos yet, they’re in the planning stages. However, I’m not exactly young, and not particularly hip or good-looking – so my videos may not cause much of a splash! JSM – Do you consider Internet and all social media websites, as fundamental to indie music in general today, and what is your relationship with all the new technology at hand? Howard Simon: Absolutely – I use social media extensively to announce gigs and to communicate with fans. It’s essential to an indie artist. I probably could do more, I suppose . . .
JSM – What do you think about online music sharing? Do you ever give your music away for free? JSM – As you work your way through your career, which more than any other fires-up your imagination – A Grammy award, Platinum music sales or any other tangible milestone? Howard Simon: I think I would be most excited by mainstream radio airplay because that would mean the music is reaching a broad audience, which is my real goal is making music. The public acknowledgement of an award would be cool, of course, but for me it’s all about expanding the audience. JSM – What is the one compromise you would never ever accept, in your quest to achieve or consolidate a successful musical career? 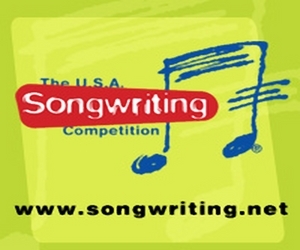 Howard Simon: The contemporary model of multiple songwriters (the hook specialist, the chorus s Howard Simon: pecialist, etc.) and by-the-numbers instrumentation, production and auto-tuning. If it ain’t hand-made and handwritten, it ain’t music . . .
JSM – Anything you would like share, from new merchandise to upcoming shows/tours or songs/albums? Howard Simon: I’m really excited about the new album. One cut in particular, called “The Devil Every Day,” – is the first kick-a** rocker I’ve done, and I love it. I’m also doing a cover of Dylan’s lovely song “Tomorrow is a Long Time,” with backing from the legendary Happy Traum, whom I met at Richard Thompson’s Frets & Refrains music camp last summer. Having Happy on the album is a spine-tingling thrill!